Protecting Your Transmission and Drivetrain from Wear saves Dollars and Makes Cents - Schaeffer Synthetic Transmission Fluids Make Perfect Sense! 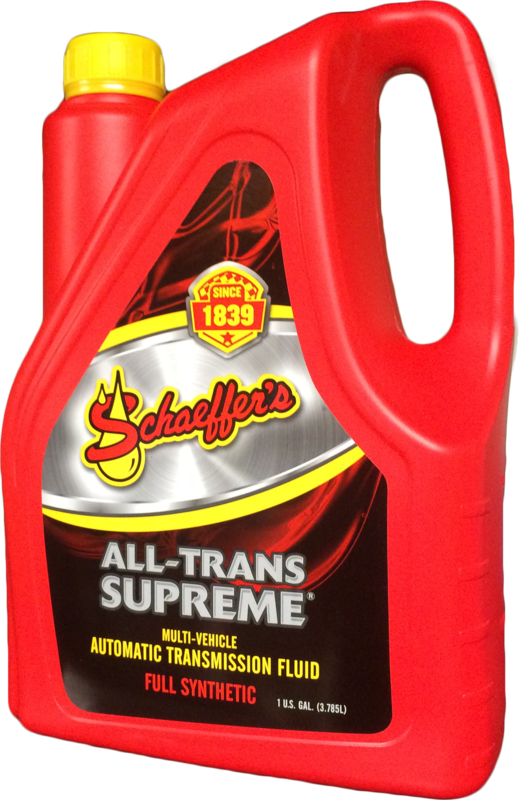 Schaeffer’s Superior quality synthetic transmission fluids drop temperatures up to 10º-30ºF. 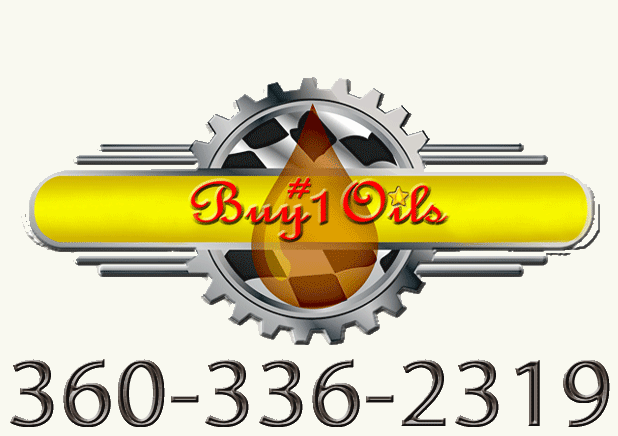 Fact is that when you drop transmission temperatures by 18°F, the oil and seal life doubles. More so, Schaeffer lubricants withstand higher temperatures (up to 250°F more than conventional oils). Schaeffer has exceptional torque converter and final drive fluids that keep things cool extending your equipments life. Read more about Schaeffer #112 Simplex and #315 Simplex Supreme.